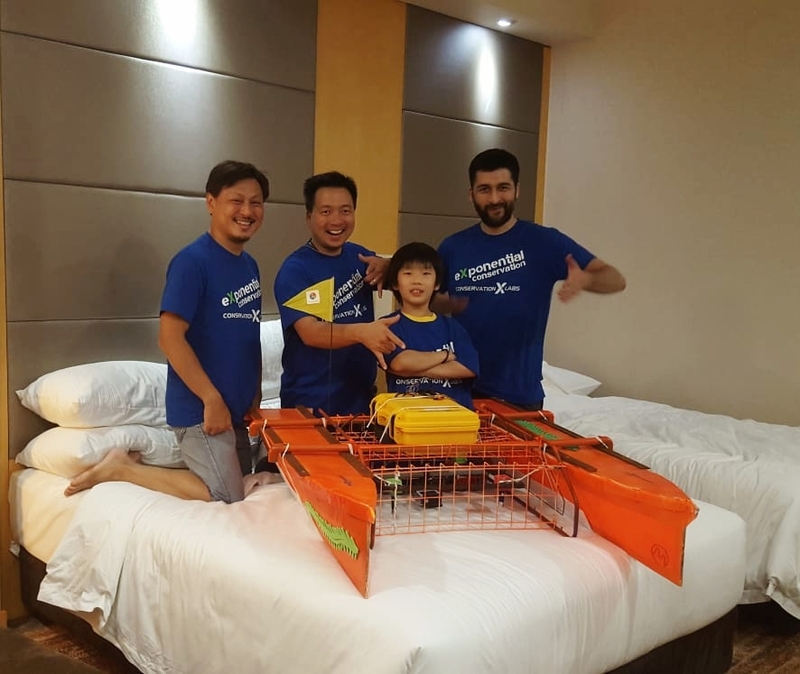 Scoutbots Kuching in Kuching, Sarawak, Malaysia. 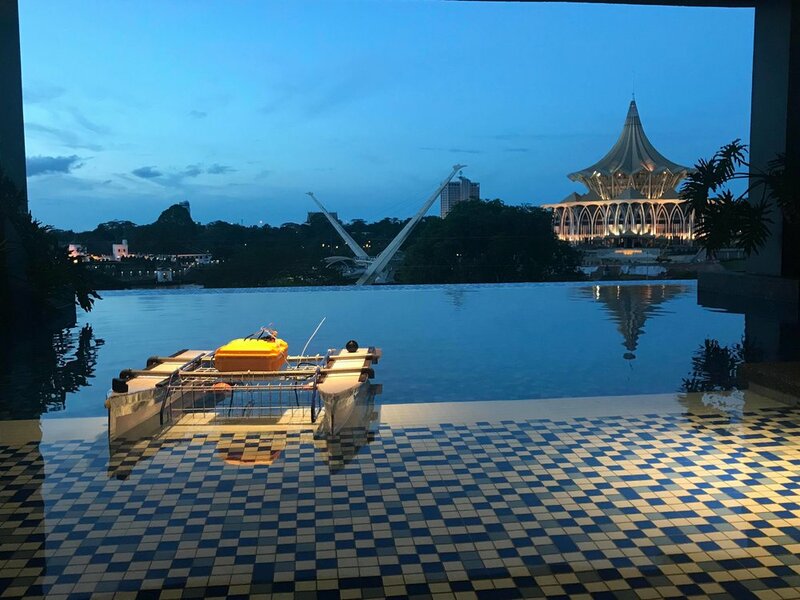 In the pool on the 4th floor of the Waterfront Hotel. 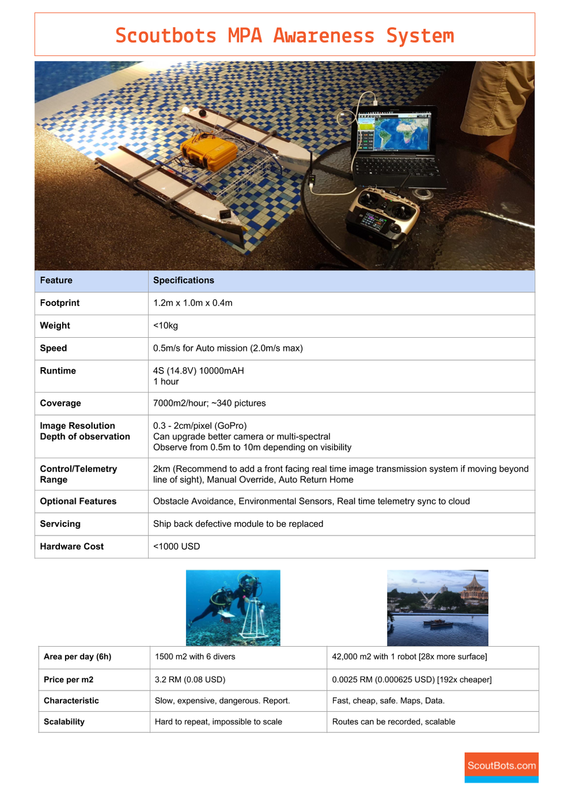 "Scoutbot Kuching" is a semi-autonomous boat that is targeted to monitor marine protected areas, or map shallow coral reefs. 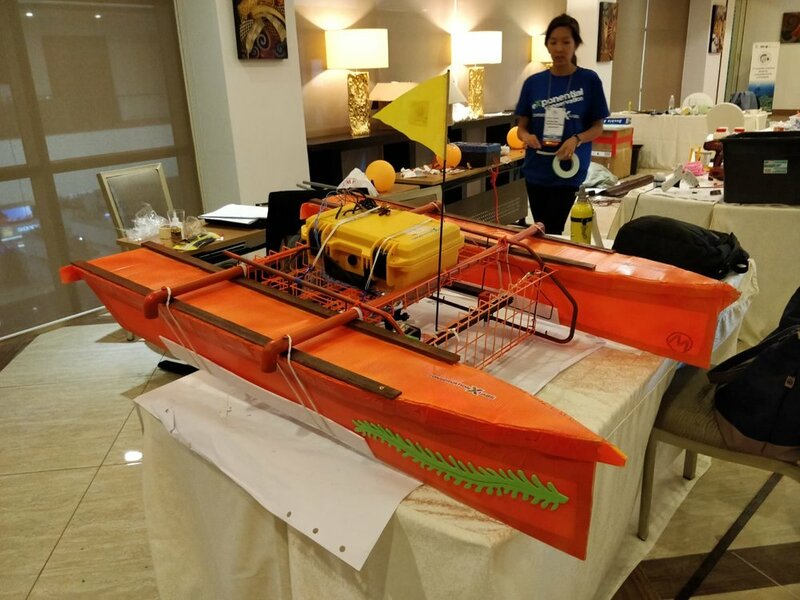 It has both remote control (RC) capacity as well as route planning using the Pixhawk microcontroller. 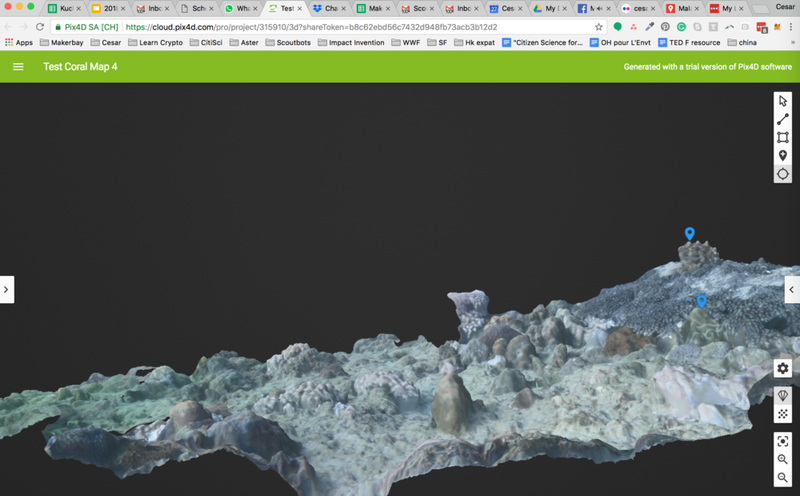 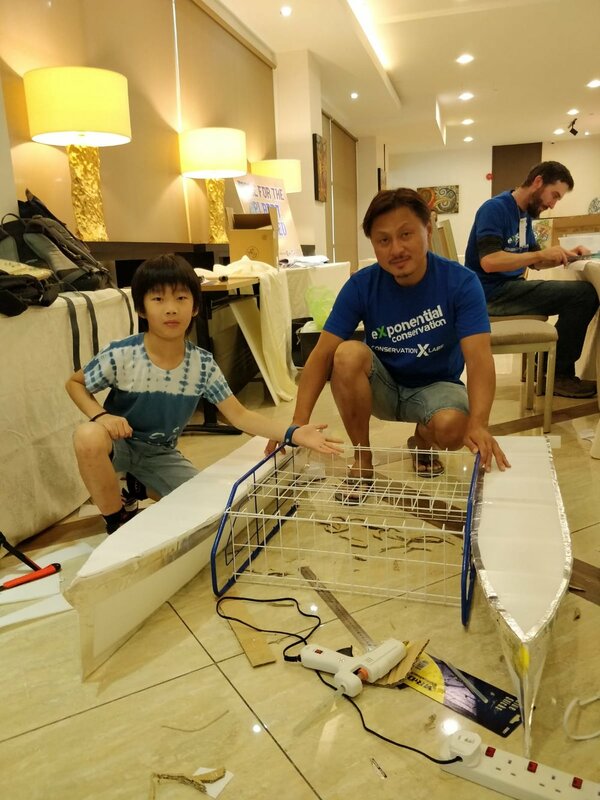 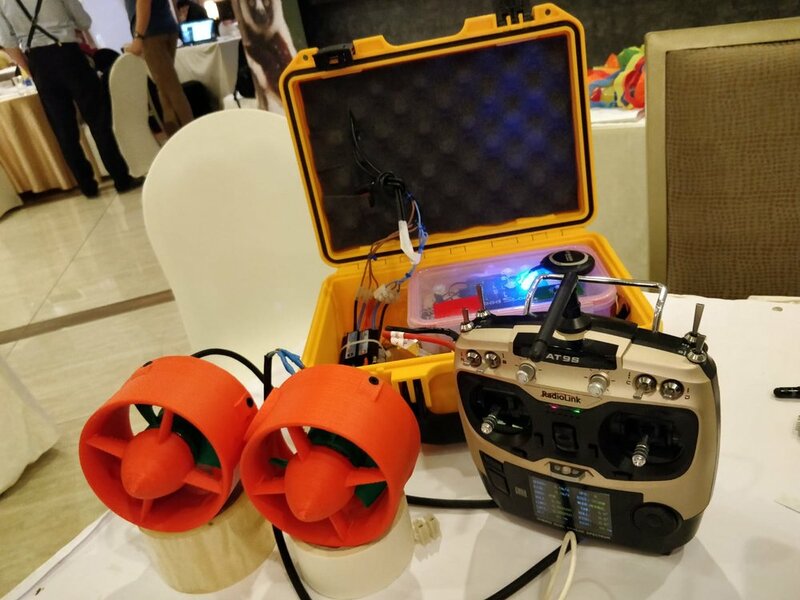 This project was built by the Scoutbots team ( Cesar Jung-Harada , Ken & Joe Chew, Eddie Yung) for the Make4ThePlanet Hackathon by Conservation X Lab , during the IMCC5 (5th International Marine Conservation Congress) in Kuching, Sarawak, Malaysia between June 24-28 2018.